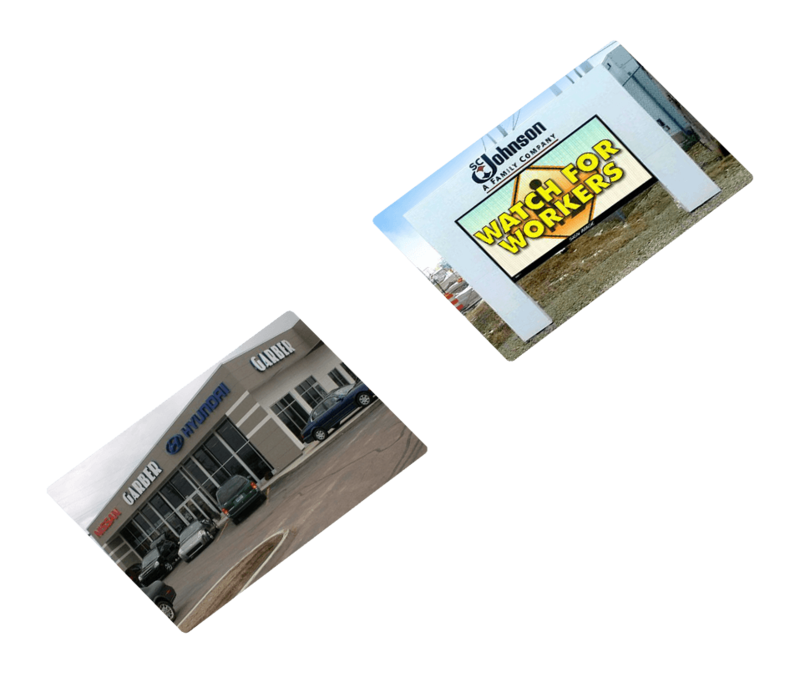 SIGN IMAGE is The #1 Watchfire Digital LED Sign installer in the State of Michigan, and #2 in the United States of America. We didn’t get to this level by accident. We provide our customer with unprecedented quality and service! 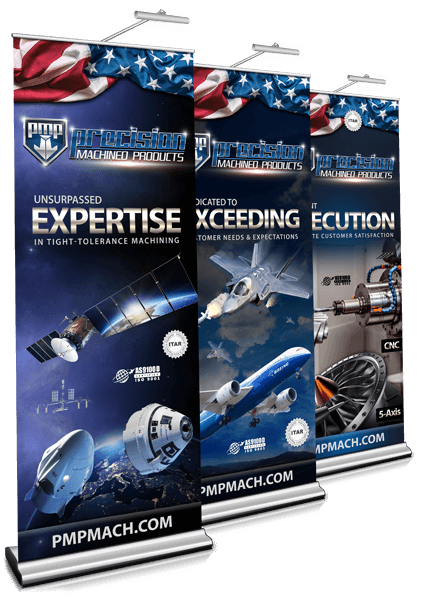 If you want a company that you know will do it right the first time, you need not look any longer! 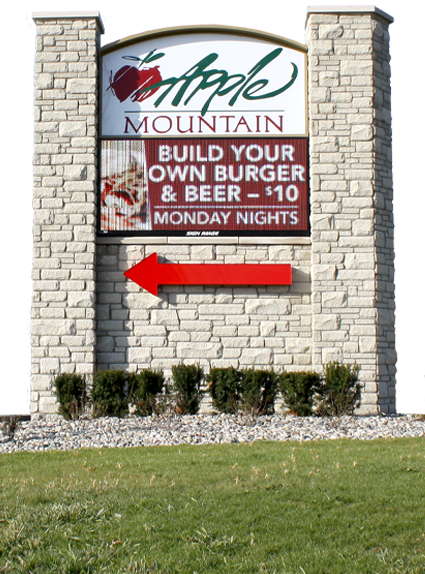 • #1 Watchfire Digital Sign Installer in the Midwest. • #2 Watchfire Digital Sign Installer in the U.S.A.
• Voted the Best Sign Company in Michigan 3 years running. Electronics has grown and evolved over the past 30 years, but the benefits remain the same. 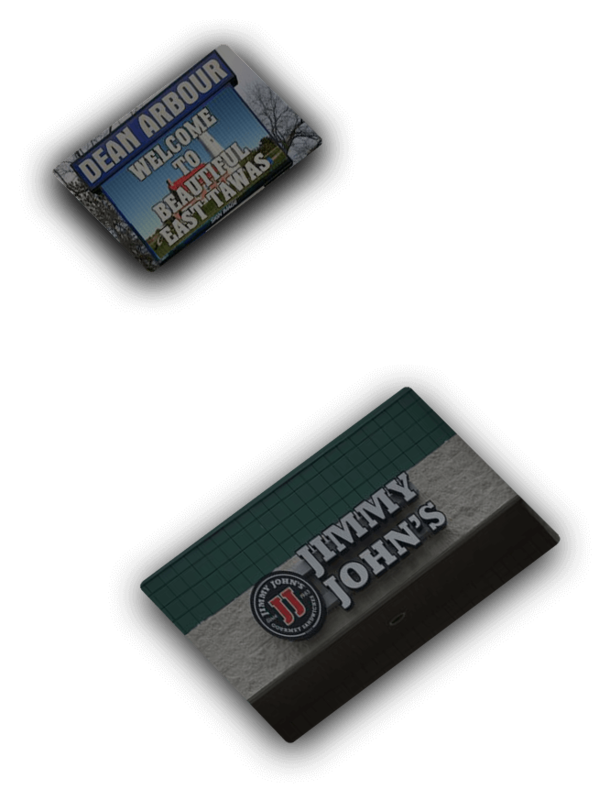 The attention an electronic display attracts creates top-of-the-mind awareness in potential customers. 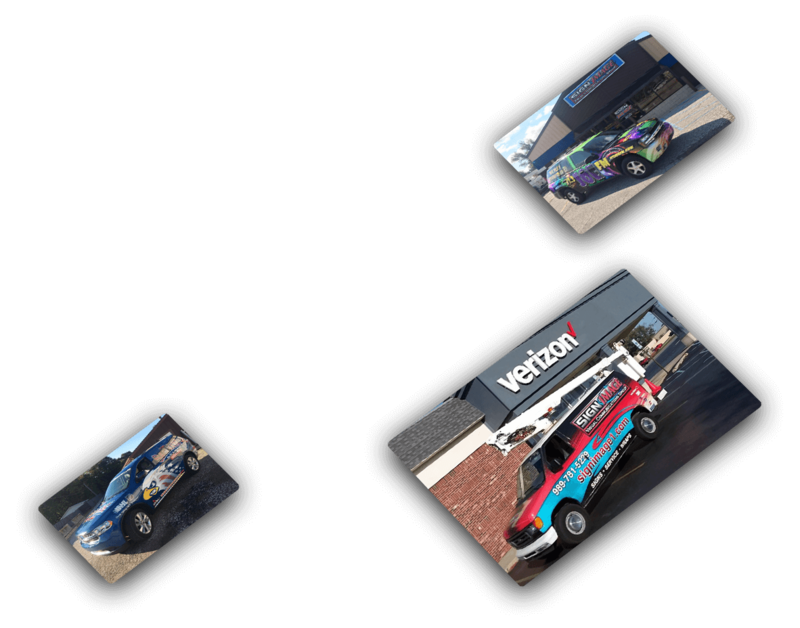 SIGN IMAGE vehicle wrap department can design, print and install your vehicle wrap. 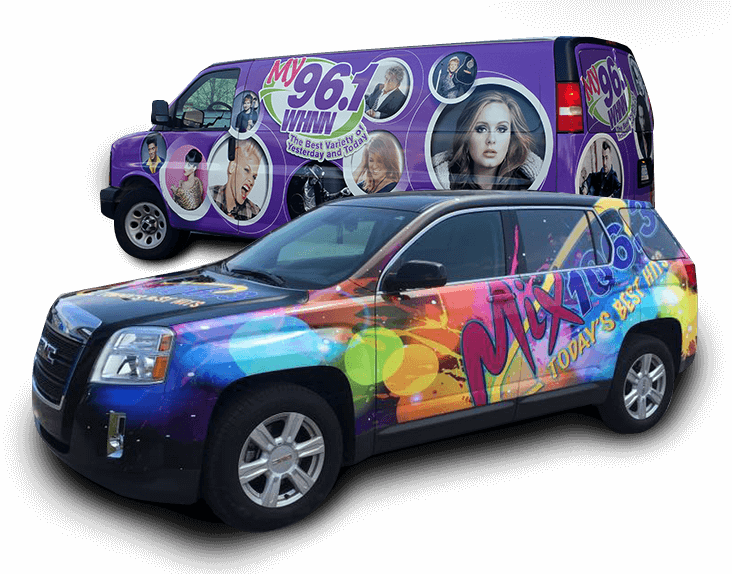 We offer spot graphics, partial vehicle wraps, and complete vehicle wrap services. 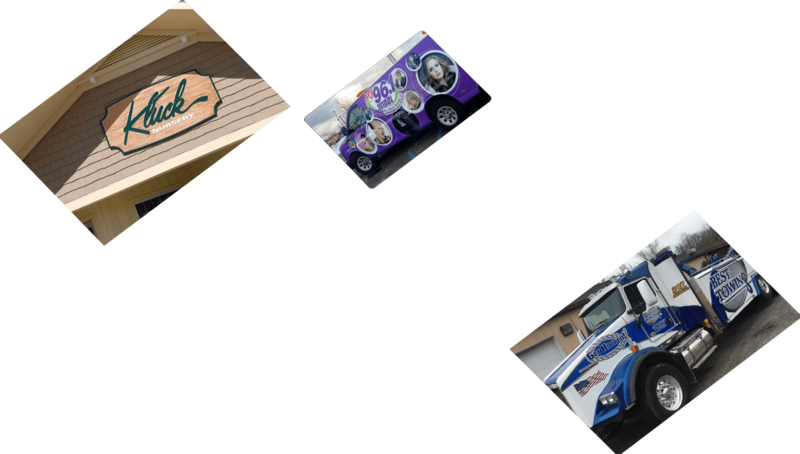 Our team of designers will create a vehicle wrap to meet the specific marketing needs of your company. Interior Signs are just as important as exterior signs. Once you get your customer in your building and information is obtained from directories, interior signs guide and reassure visitors by defining pathways leading to their destinations. 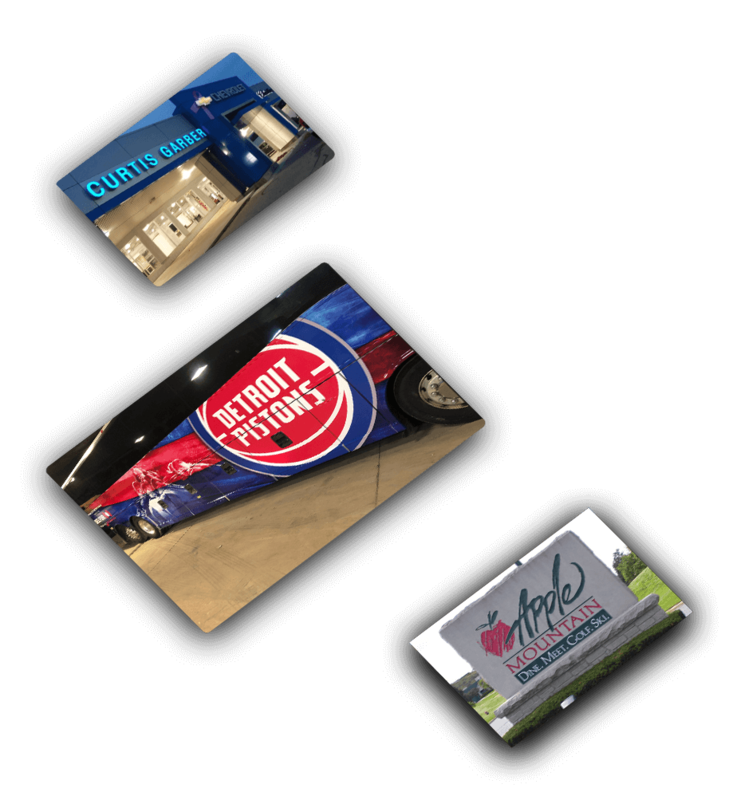 "We had Sign Image install a vehicle wrap for our company vehicle and from the minute we spoke to the Director Of Operations we knew Sign image was different. Our vehicle came out flawless and we highly recommend them."